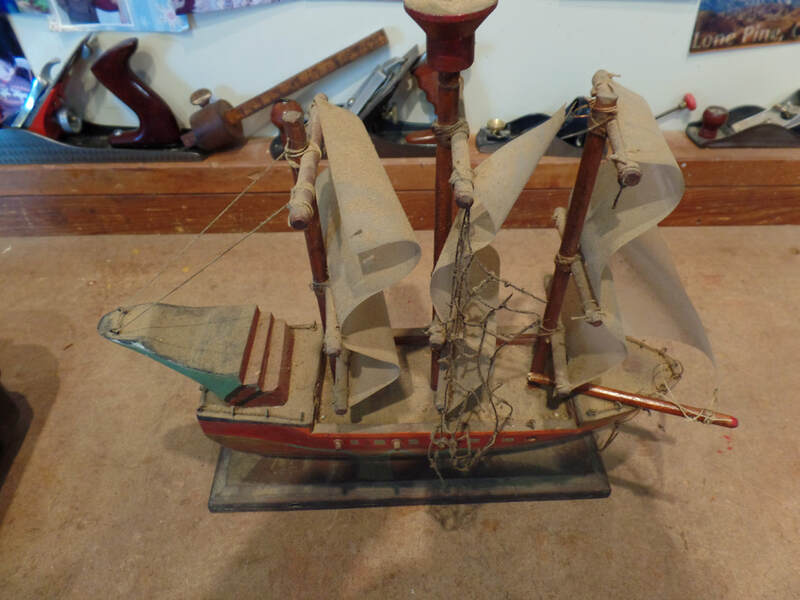 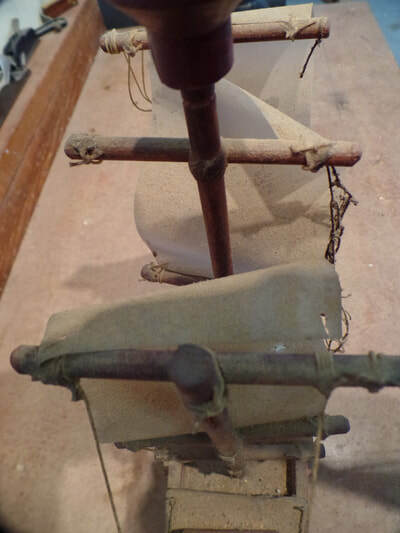 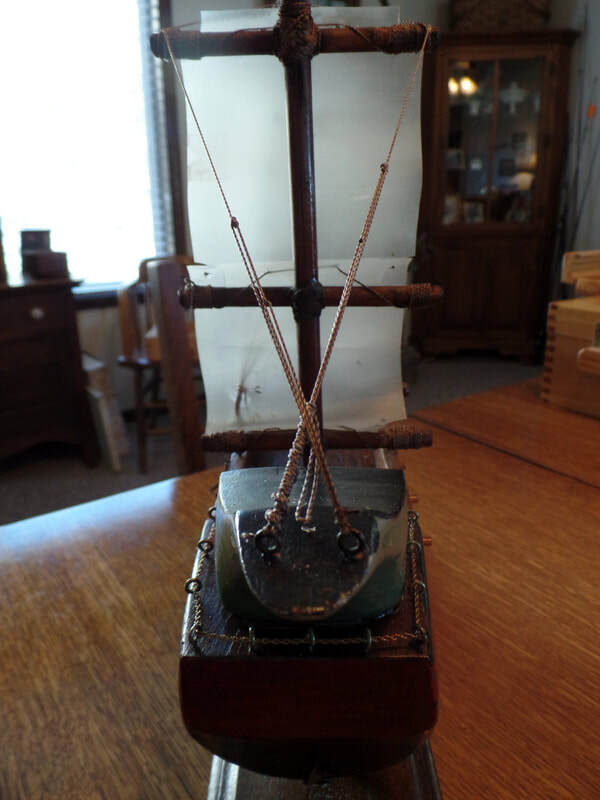 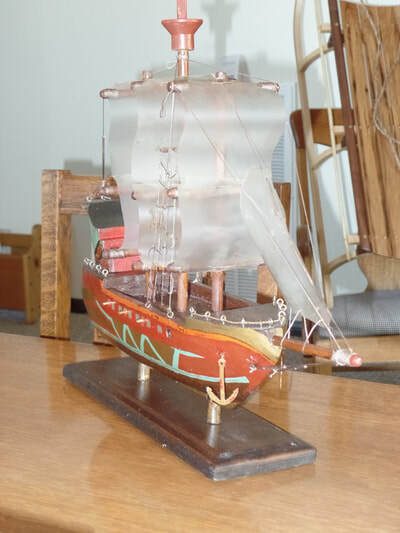 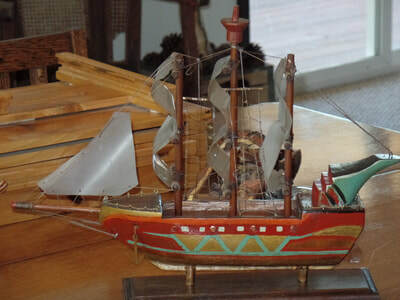 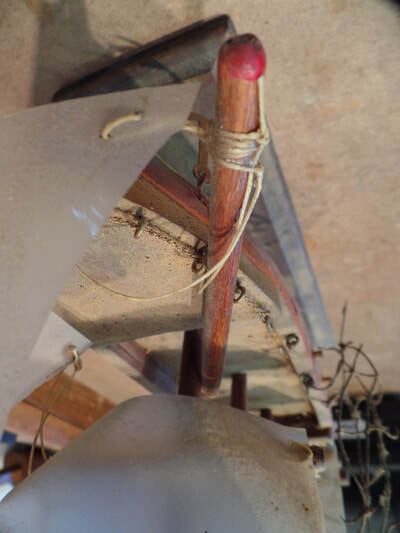 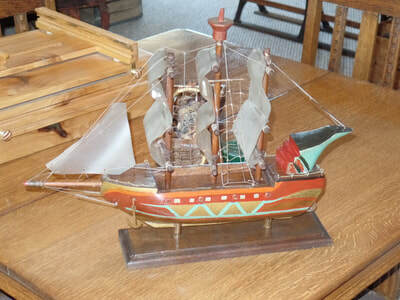 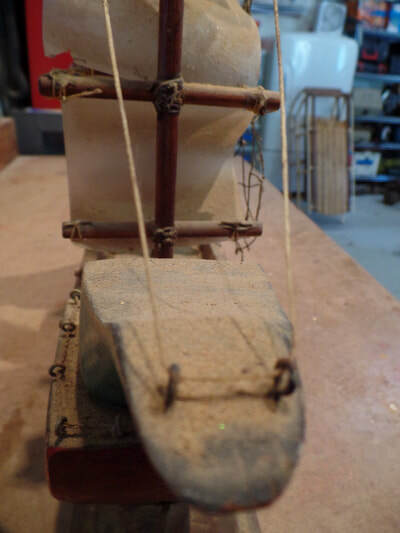 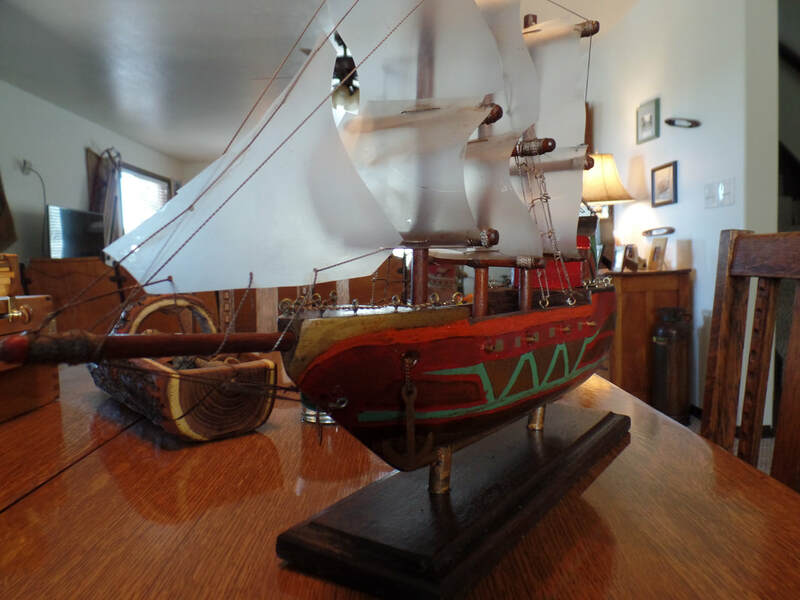 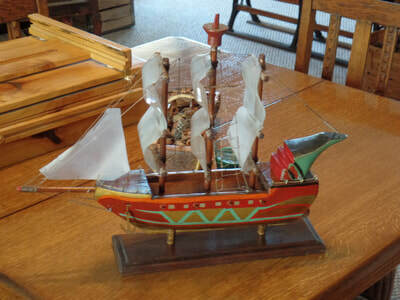 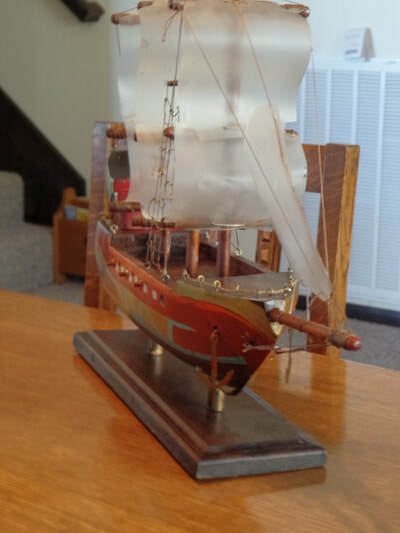 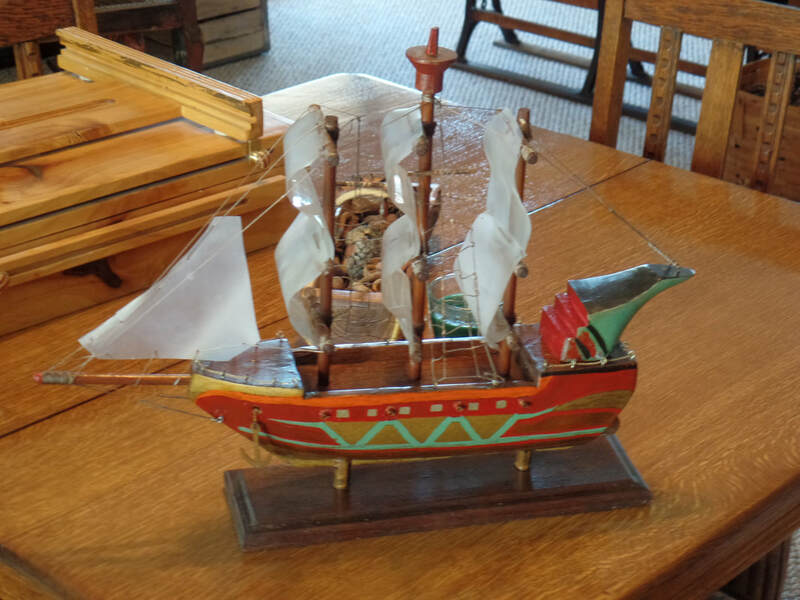 This old toy ship was one my grandpa made. ​It had been storage for along time and need a lot of work. I cleaned and polished and re wired all rigging. 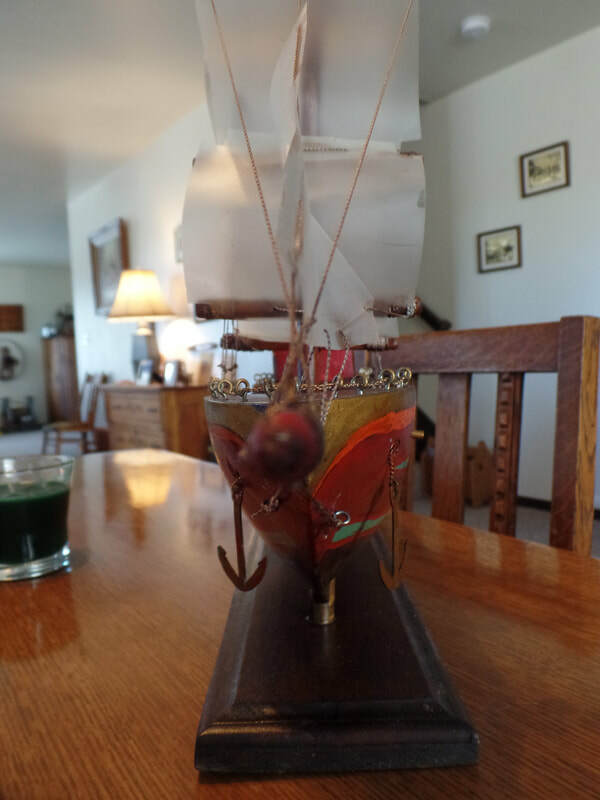 I was able to save all the paint.